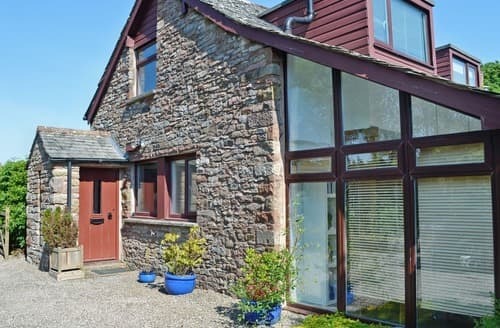 Perfect for families, friends and couples alike, this property makes for a great escape to the Lake District National Park. 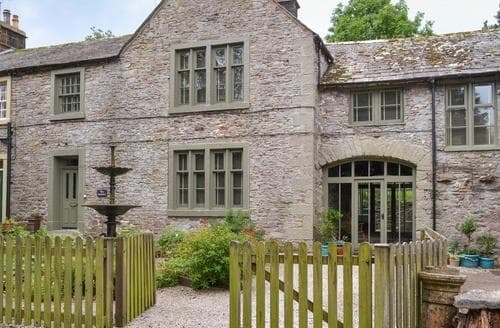 Set in a rural location, yet within easy reach of the M6, this house is a great property from which to explore the stunning Lake District. 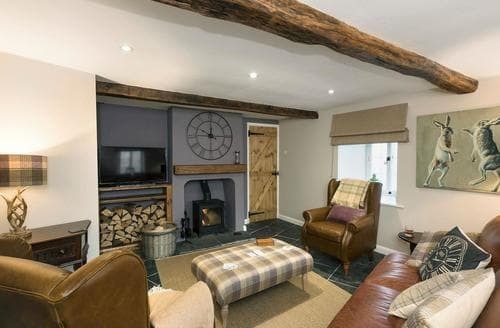 Set in the heart of Great Strickland, on the edge of the Lake District National Park, this traditional cottage is perfect for a memorable break. 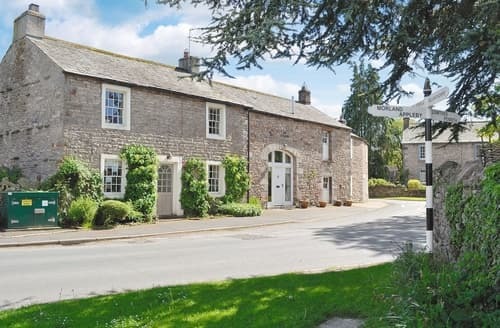 Visit picture postcard villages and Brougham Castle, or venture out and explore beautiful rolling countryside. 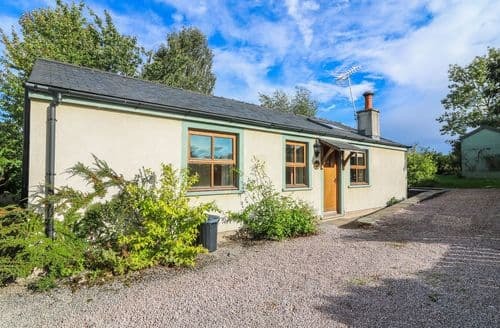 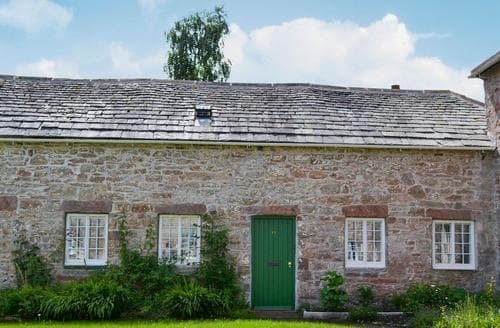 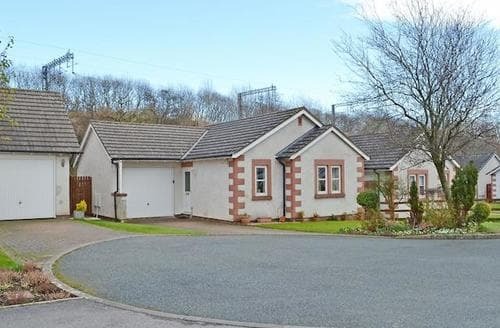 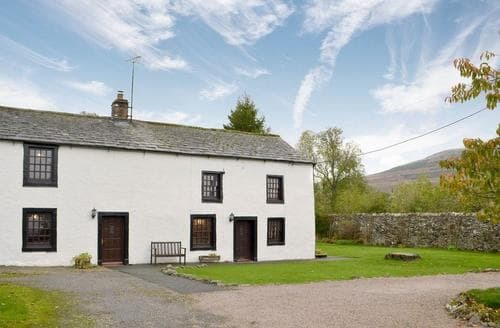 This detached cottage enjoys a cosy open fire in a beautiful location. 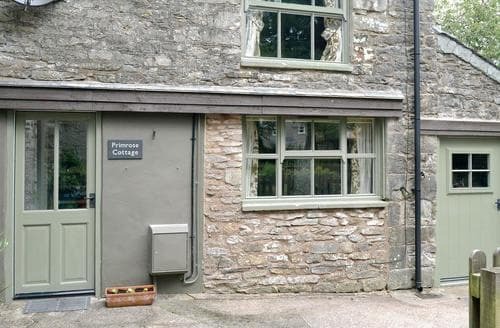 In an ideal location for exploring the Lake District, Eden Valley and the Yorkshire Dales. 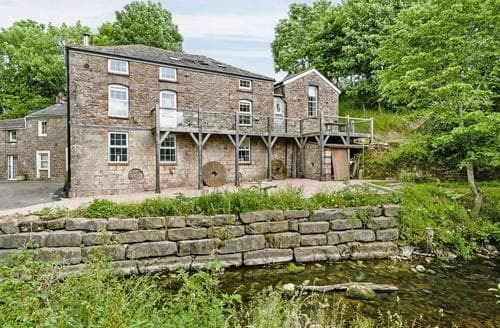 A former mill overlooking the River Leith on the edge of Great Strickland, six miles mile from Penrith. 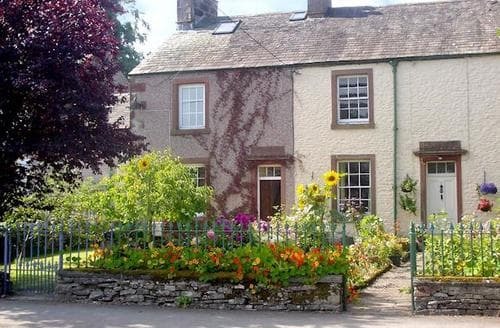 Discover peace in the Eden Valley or adventure on Lake Ullswater. 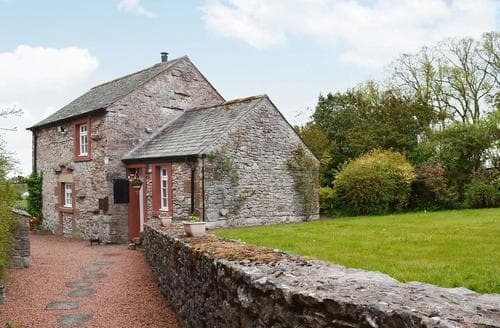 Situated amongst a row of similar cottages, this fantastic cottage is close to Penrith and offers plenty to see and do nearby. 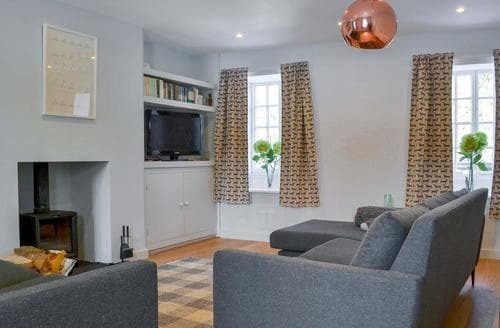 Ideal for a couple or small families, this delightful cottage is a wonderful holiday base for touring the Lake District and Yorkshire Dales. 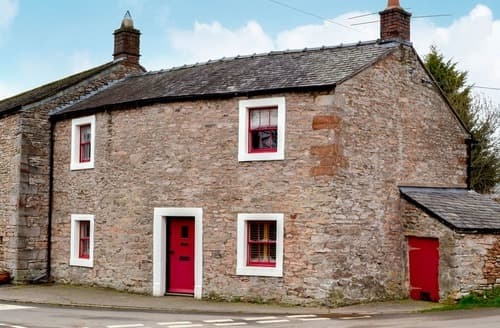 A delightful 18th-century terraced cottage in a great part of Cumbria ideal for visiting Ullswater in the Lake District National Park and the Eden Valley. 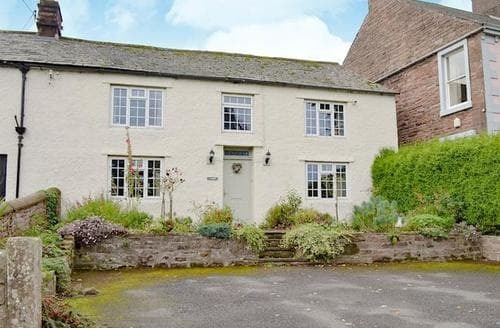 With a large enclosed garden this family house is great for spending time with kids before venturing out into the beautiful Eden Valley.